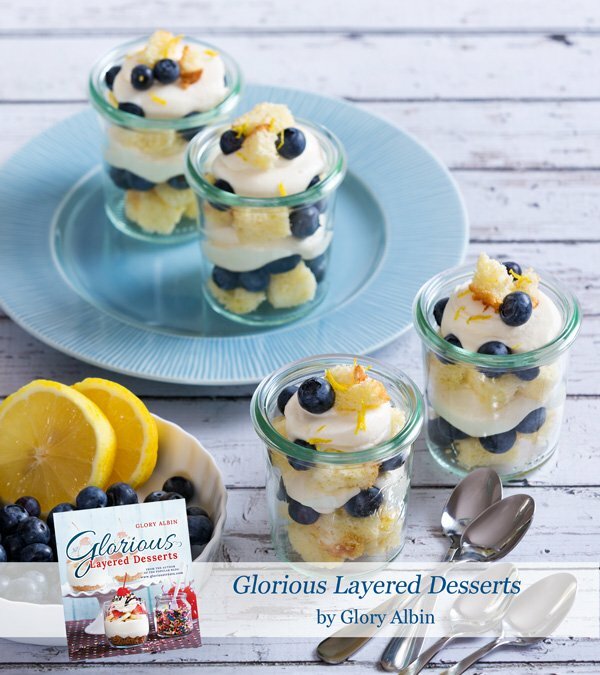 Today is a day I’ve been looking forward to for nearly a year… it’s the day I get to share some of the details of my cookbook, Glorious Layered Desserts! When I started this blog nearly 4 years ago I had several goals and dreams for what the site would become. I had lots of short term plans, and some long term dreams. One of those dreams was to “someday” write a cookbook. Over time, as the site has grown, and my own children have grown I have become so busy that I set that dream aside, thinking I didn’t have time to create the quality of cookbook I really wanted to. I knew that writing a cookbook would require a lot of time and work. Last fall, the opportunity to write a cookbook was presented to me by a couple different publishers. At the time I said “no thanks, but I’ll keep your number.” I just didn’t know how I was going to stop everything else in my life to write a book. By early this year I had put a lot of thought into it, and realized that the opportunity may not wait for me forever. I didn’t know exactly how, but (with the support of my husband) I was going to give it a try! From the day I said “yes” to the publisher (I chose) I began one of the most exciting, stressful, fun, exhausting, satisfying adventures of my life! I dove into recipe testing and created more dirty dishes over a few weeks than most families produce in a year! Over one 48 hour period I made 9 different batches of pudding! And that was just to settle on two recipes! Once I had settled on the recipes, I began the photography process. I called on a local friend and talented photographer, Gene Chutka to photograph the recipes. Although I do take all of the photos for this blog, I was on a tight deadline for the book and knew that the added stress of taking beautiful photos would likely be more than I could handle! Gene was such a perfect photographer to work with! As I would set up each shot, place each garnish, and debate on how much drizzle was most appetizing, Gene was super patient and never seemed annoyed by my perfectionism! Although we spent many long days setting up photo after photo, it was a very rewarding and fun experience. Over the next few months I’ll be sharing some more details (and photos) of the behind the scenes work that went into creating the book. Now… as for the book itself! 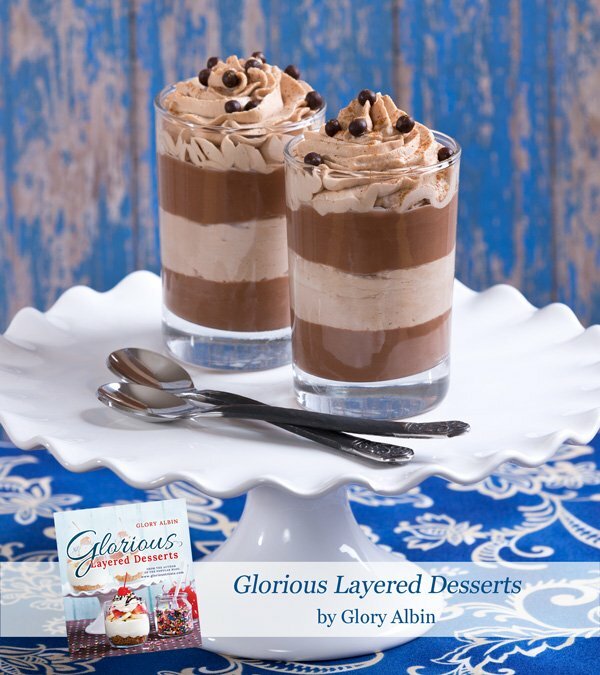 Glorious Layered Desserts is a modern take on traditional trifles. I’ve mixed and matched ingredients to create delicious, innovative, and beautiful layered desserts, perfect for any occasion. 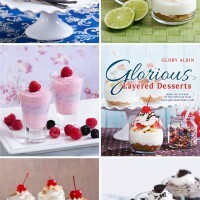 The first half of the book, titled “Layered Desserts”, is filled with creative and delicious, finished layered desserts. The second half of the book, titled “Essential Recipes”, is filled with all the base recipes you’ll need to create each layered masterpiece. These “Essential Recipes” are recipes you can rely on again and again to create not only the layered desserts shown, but countless more delicious combinations! Each finished layered dessert is composed of delicious, from scratch recipes (all included in the book), but you will also find lots of options to cut down on prep time with “store bought swaps”. Over a dozen of the finished desserts can be made (from scratch) and served in under an hour! Several recipes also includes adjustments for making the desserts gluten free, sugar free and/or egg free. From rich chocolate desserts to light and fruity treats, I think you’ll find something for everyone! And of course, each and every recipe has a photo… yay! Pumpkin Caramel Banana Trifle (above) – This was one of the last recipes I created for the book, but quickly became a favorite! Homemade Fudge Sauce (above) – This rich chocolate sauce is one of the essential recipes. 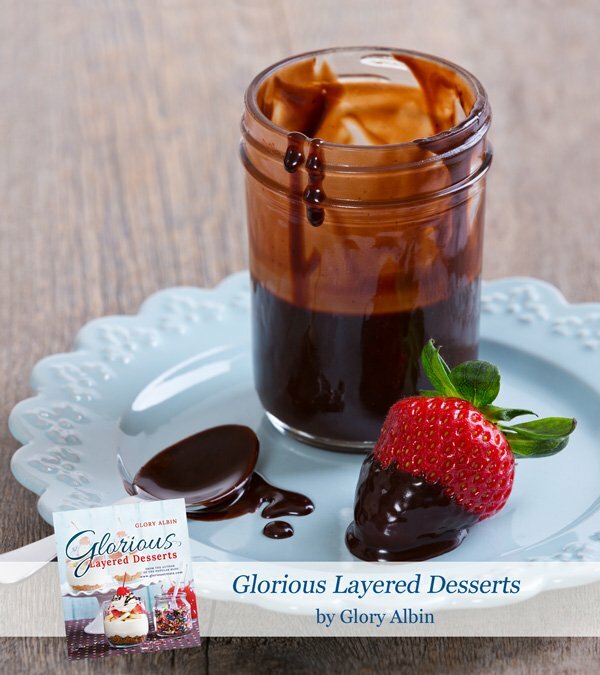 This topping is easy to make and so delicious you’ll never want store-bought chocolate sauce again! Chocolate and Nutella Cream Dessert (above) – This two layer dessert is perfect to make ahead and is simple enough for a weeknight treat, but pretty enough for a special occasion. 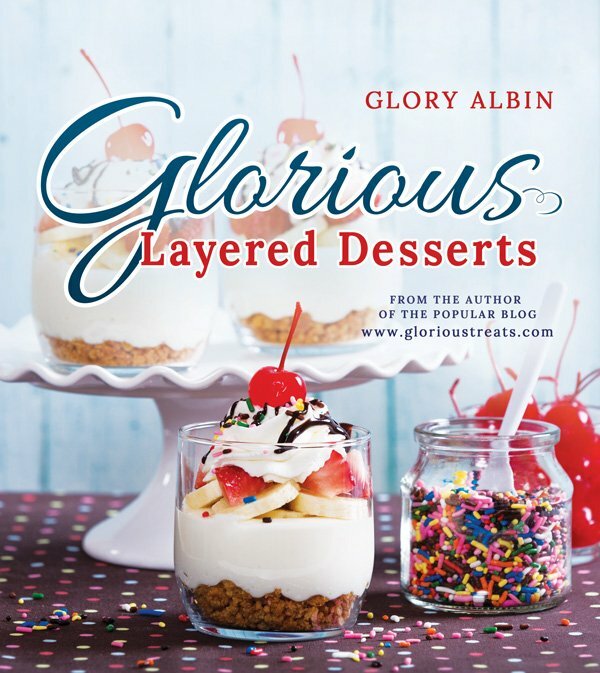 Glorious Layered Desserts is available to pre-order on Amazon now, and will be shipped on or before March 11th. 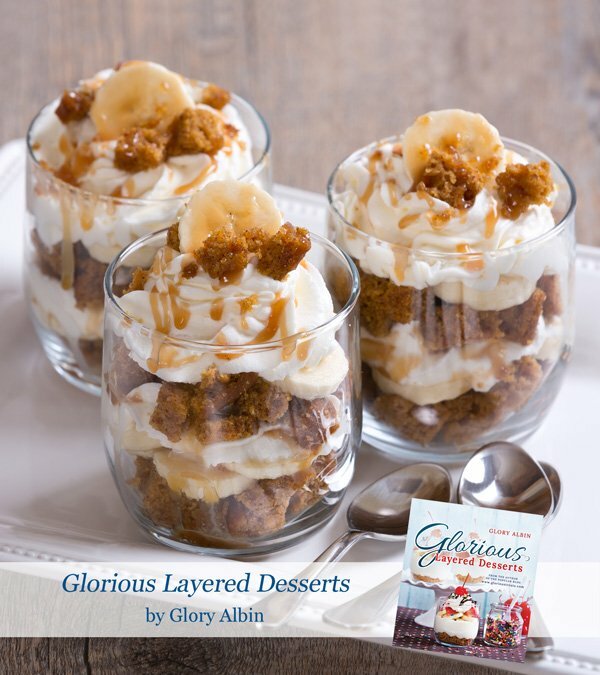 I will be selling copies of the book through the blog (here on Glorious Treats) starting in March, and it will be available from several other sources as well (I’ll update you on those as the information is available). I will be doing a book tour with book signings in a few select cities. So far I know I’ll be in Salt Lake City (Utah), Folsom (California), Southern California, and a few others are in the works. Please let me know if I should come visit your city! Over the next few months I’ll be sharing more sneak peeks of the book, information on book signings, several fun giveaways and more! A huge thank you to each of you who read this blog, leave occasional comments, and follow along on Facebook, Twitter and Instagram! I truly appreciate each bit of kindness and encouragement! Thank you!! Congratulations! 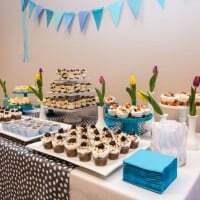 I’ve been following your blog for over a year now since I realllly got into baking and party planning after I got a job at a craft store! Your blog is always my go to blog for delicious and fun desserts! Luckily for me, I live in Elk Grove so Folsom isn’t too far! I’m definitely putting your book signing in my calendar It’s so exciting to see how far you’ve come! Congratulations again!! Cannot wait!! Also requested our local library get some for their inventory and they ordered 3 copies!! !